Please find attached supporting affidavit and proof of payment attached here and here. In today’s Oral Question Session to the President in the National Assembly (NA), I asked President Ramaphosa whether he had any knowledge of an alleged R500 000 payment to his son, Andile Ramaphosa, from Bosasa CEO, Gavin Watson. 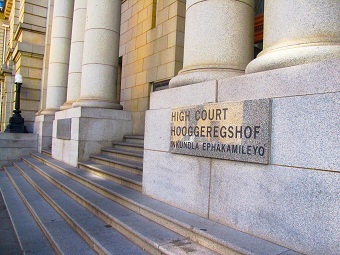 President Ramaphosa responded by confirming the payment, but that his son had explained it as a payment received for legitimate “consulting” services. He further said that there is a contract between his son and Bosasa for these services. This raises more questions than answers. This matter urgently requires a full explanation and clarification from the President and his family. 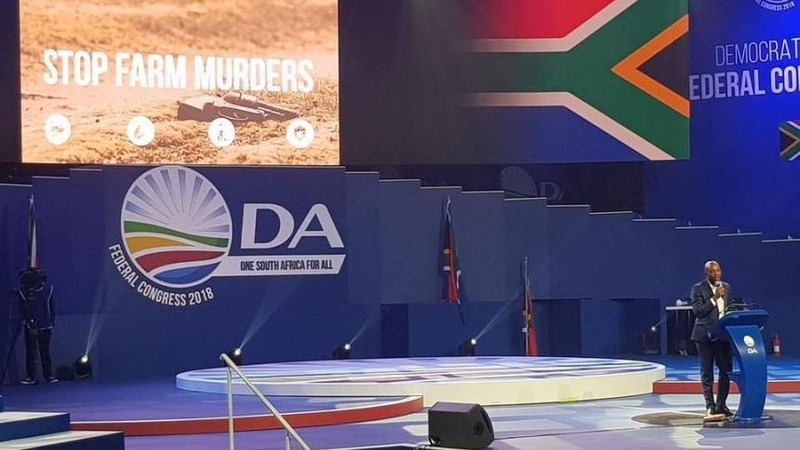 Bosasa has secured several lucrative contracts with government departments and entities – including the Departments of Justice, Correctional Services and Airports Company South Africa – worth over R10 billion over the next decade. 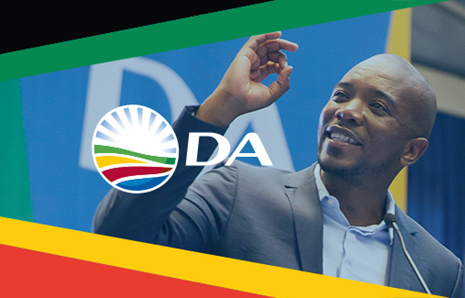 On the 14 September this year, the DA laid criminal charges against ANC MP Vincent Smith; Mineral Resources Minister, Gwede Mantashe; Communications Minister, Nomvula Mokonyane; former SAA Chairperson, Dudu Myeni; Justice and Correctional Services Minister, Thabang Makwetla; in accordance with the Prevention and Combatting of Corrupt Activities Act for receiving security upgrades and other benefits from Bosasa and Watson. 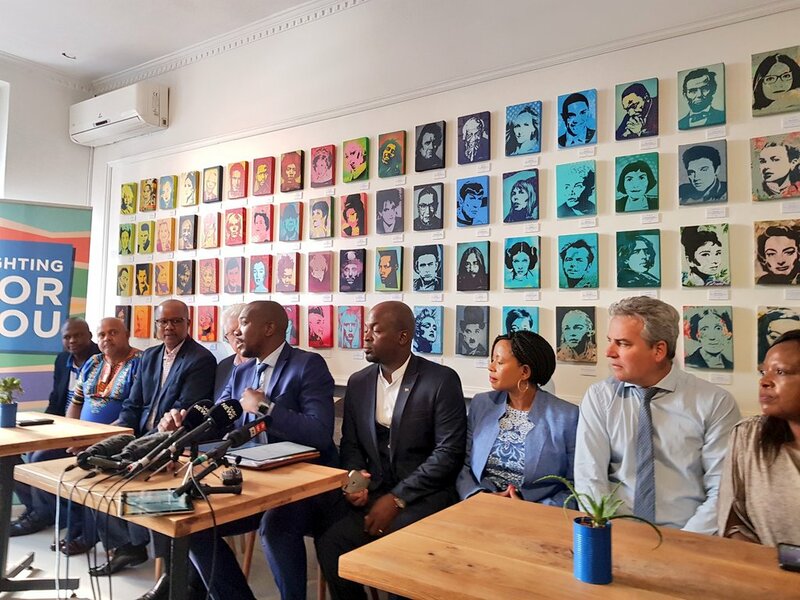 Former PRASA procurement manager, Mbulelo Gingcana, and former Correctional Services, Linda Mti, also stand among the ranks of implicated ANC officials. For the ANC, rich and connected “insiders” continue to unfairly benefit at the expense of poor and unemployed “outsiders”. Jacob Zuma’s family and children benefited corruptly from his Presidency. We cannot continue down this path in the Ramaphosa presidency. We will continue to seek transparency and accountability from connected politicians and their families.